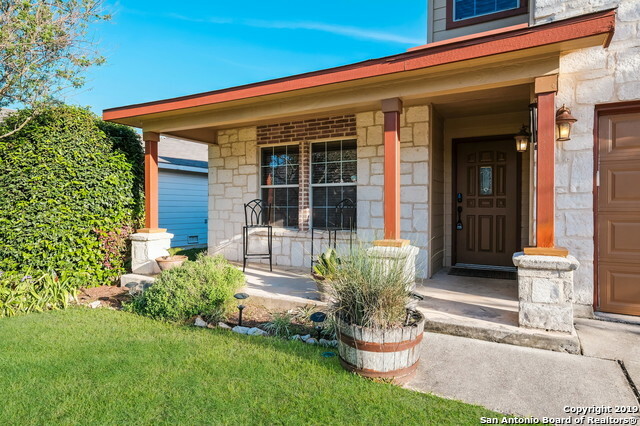 All BULVERDE CREEK homes currently listed for sale in San Antonio as of 04/24/2019 are shown below. You can change the search criteria at any time by pressing the 'Change Search' button below. "Extraordinary one story home in the Bulverde Creek area. Magnificently well-maintained, lovely 3 bedrooms with 2 baths. Retreat to a large master bedroom and bathroom, ravishing garden tub & separate shower. Spacious, open and inviting floor plan. Alluring natural lighting. Stunning fireplace with authentic hardwood flooring. Delightful back yard, spectacular custom heated pool with stone waterfall and spa. Covered patio including furniture. All appliances stay including some furniture." "Stunning home on private street in sought after Bulverde Creek. Recently updated kitchen with granite counters, stone backsplash, deep kitchen sink, excess storage and cabinet space. Extended patio and private backyard great for entertaining. Well maintained 4 bedrooms with two generous size living areas including game room/loft on second lvl. Put it on your list!" "Beautiful 2-Story 4bed/2.5bath home that is updated and turn key ready. 2Living rooms,game room upstairs,and master downstairs which has been updated throughout with new wood laminte floors,updated kitchen and bathrooms,new fixtures, new blinds,water softener, and freshly painted. 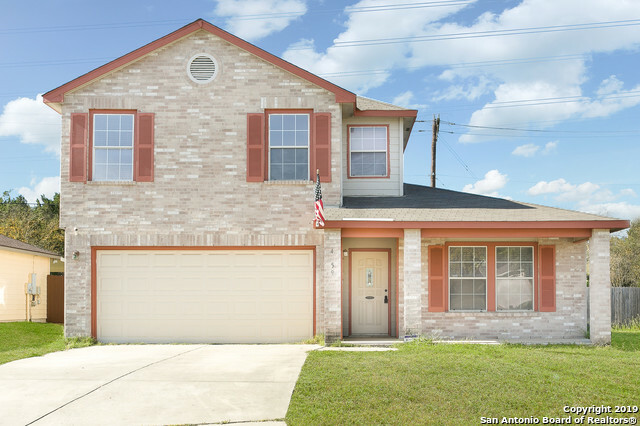 This home is ready and close to shopping centers, 1604 and 281. Come see your home before it is gone." "Beautiful all brick home in the Enclave @ Bulverde Creek. This beautiful one Story home has a spacious open floor plan. The interior features include a private office with French Doors, three bedrooms and two baths. The Kitchen has a walk in pantry, smooth cook top. Master bedroom has a private bath with a shower and garden tub. Spacious backyard with covered patio. Walking distance to schools and close to shopping. Energy Star with radiant barrier roof." "NEW Roof being installed, new microwave, AC unit extended transferrable warranty to 2025."